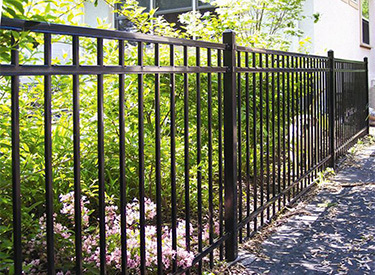 Many homeowners in Minnesota want an ornamental fence that will give their home a distinctive look while also marking boundaries, keeping people out, or pets and young children in. 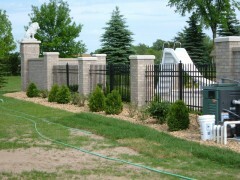 Arrow Fence Company installs many types of ornamental fences for homeowners in Minnesota so that they can give their home a unique look while also staying functional. 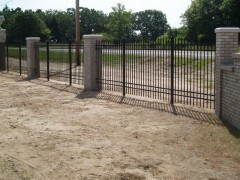 The prominent look of ornamental fences can add value to your property. 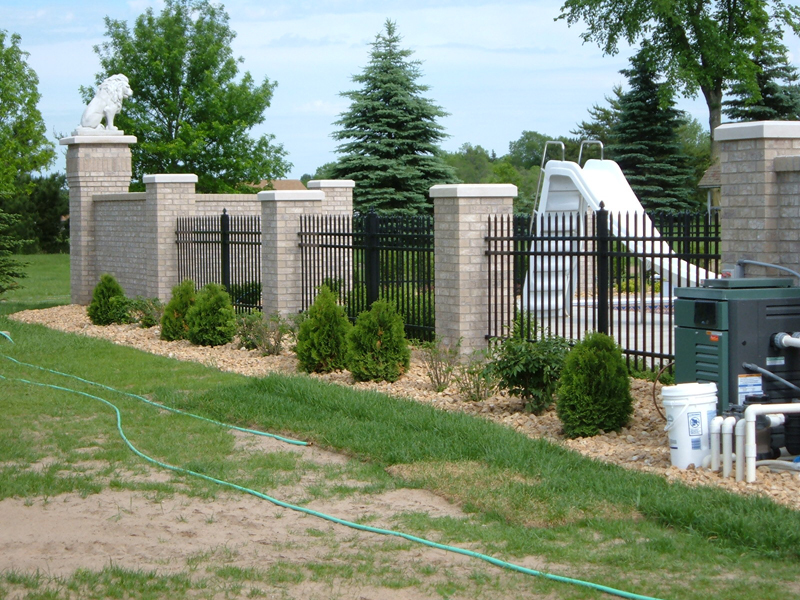 No matter what type of ornamental fence you choose for your Minnesota home, it will come with many of the same features: durable, beautiful, and weather resistant, among others. 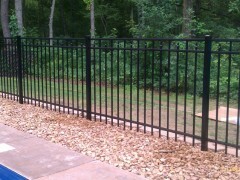 Below are some of the ornamental fence options that we have at Arrow Fence Company. Steel lasts. 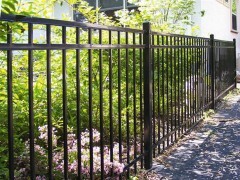 That’s why people want it for so many different uses, including ornamental fences. Ornamental steel fences are fantastic for giving new and old properties alike a stately feeling. They can be tall or short, open or closed picket top. The come in many different heights and styles along with a variety of colors. 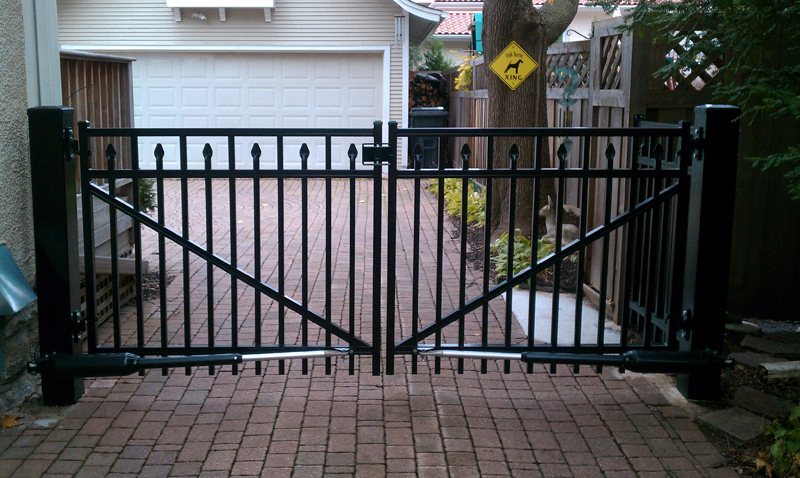 Whatever you think is right for your Minnesota property can be attained. 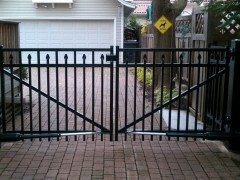 Just talk to the fence experts at Arrow Fence Company today. 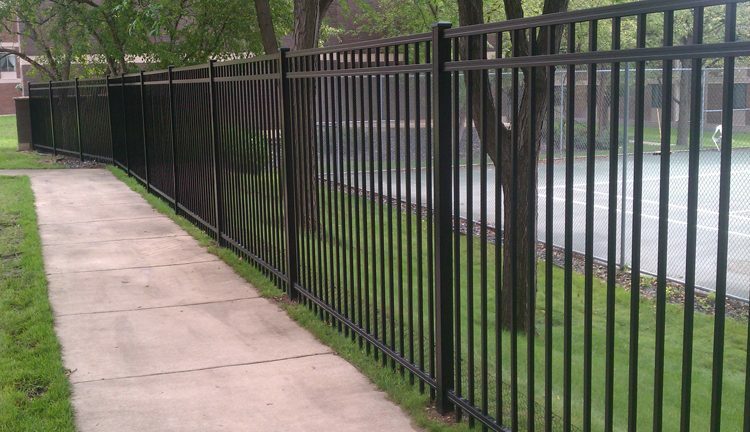 Arrow Fence Company is proud to offer Minnesota an outstanding selection of maintenance free, powder coated aluminum fences with matching gates, arbors, guardrails, and handrails. 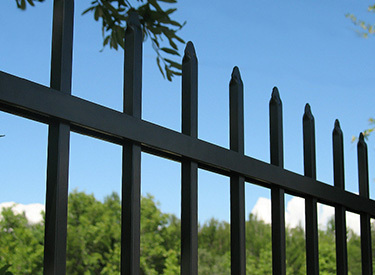 Arrowstar aluminum is available in a wide variety of grades, styles, heights, and colors. 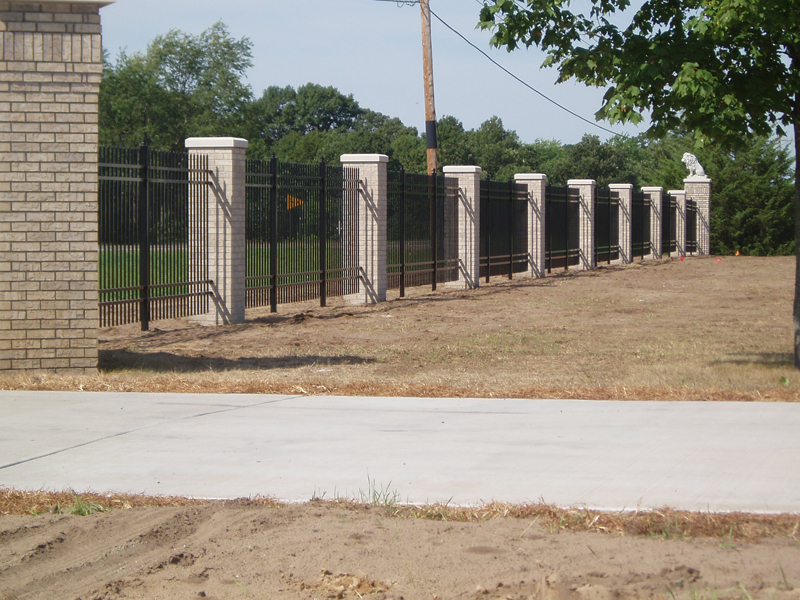 These ornamental fence products will complement any property’s architecture and landscape design, while also providing boundary definition, safety, and security. 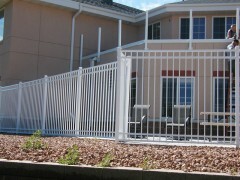 We offer a quality, commercial grade aluminum product at a residential price. 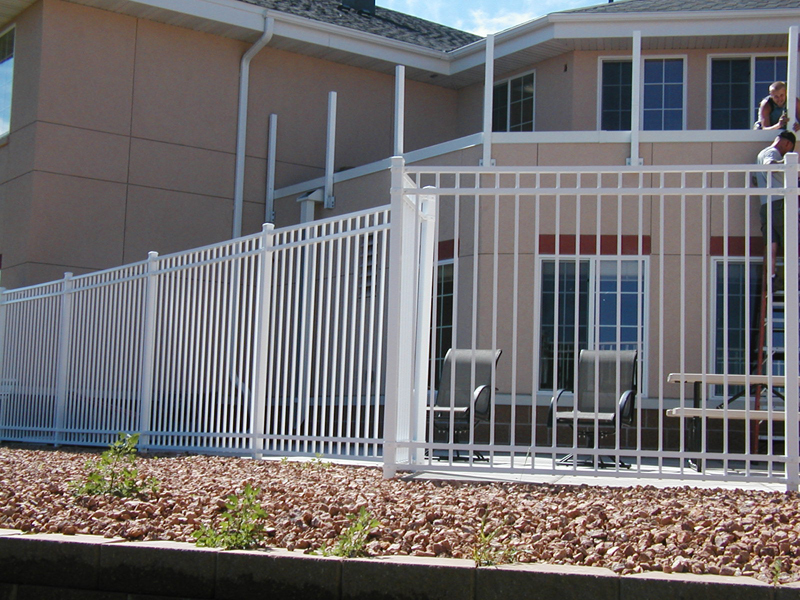 All Arrowstar aluminum fence designs are fully guaranteed by an exclusive lifetime limited product warranty. 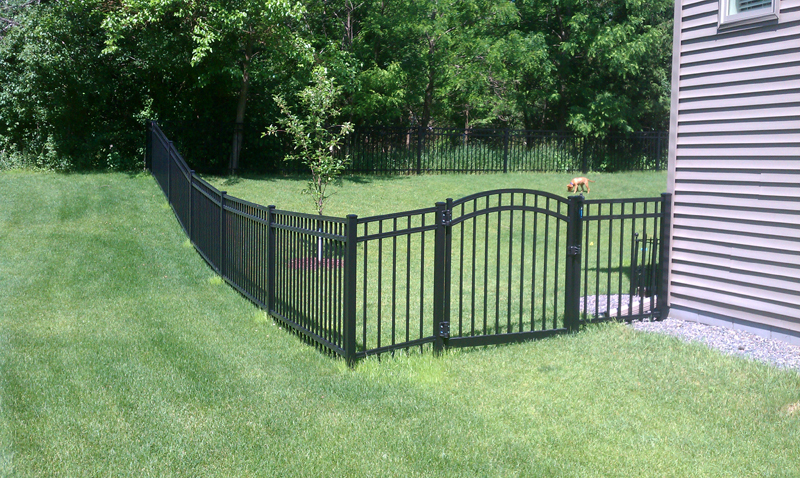 When you call Arrow Fence Company, you get an abundance of choices for your ornamental fencing system. 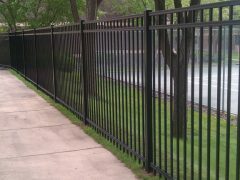 From steel to aluminum to vinyl, we have everything you might need, and range of looks within those three types of materials. 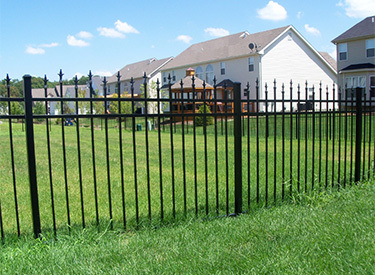 When you call Arrow Fence Company, you can be certain that no matter what type of fence material you choose, it will last for many years. 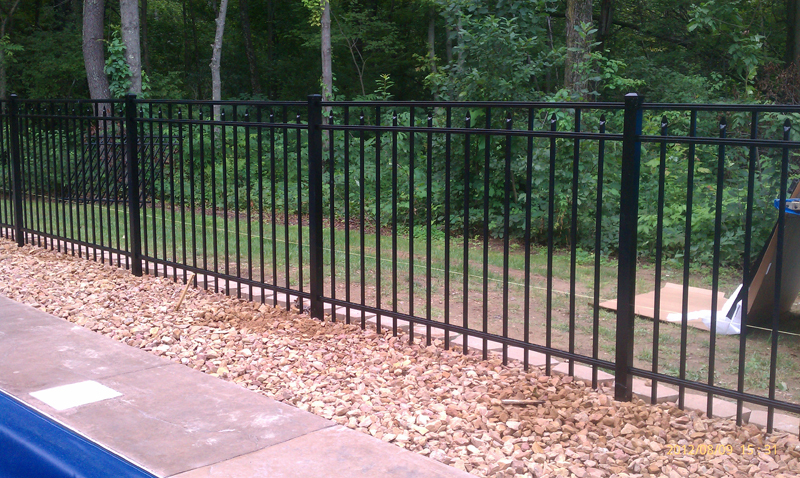 We pride ourselves on the durability of the fences that we install, and your fence is certainly no different. 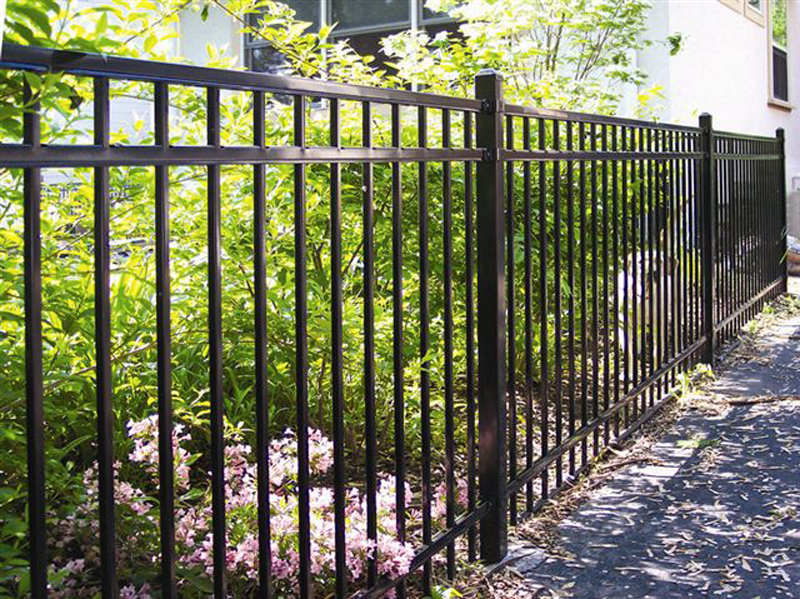 With an ornamental fence, you can set boundaries while also keeping your yard and your neighborhood beautiful, without shutting people out. 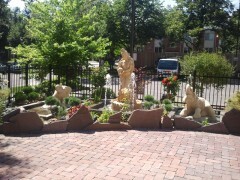 You can keep your dog in your yard and still talk to your neighbors. 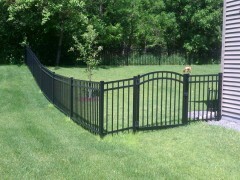 By the way, did we mention that our fences are great for pets, too? They are. 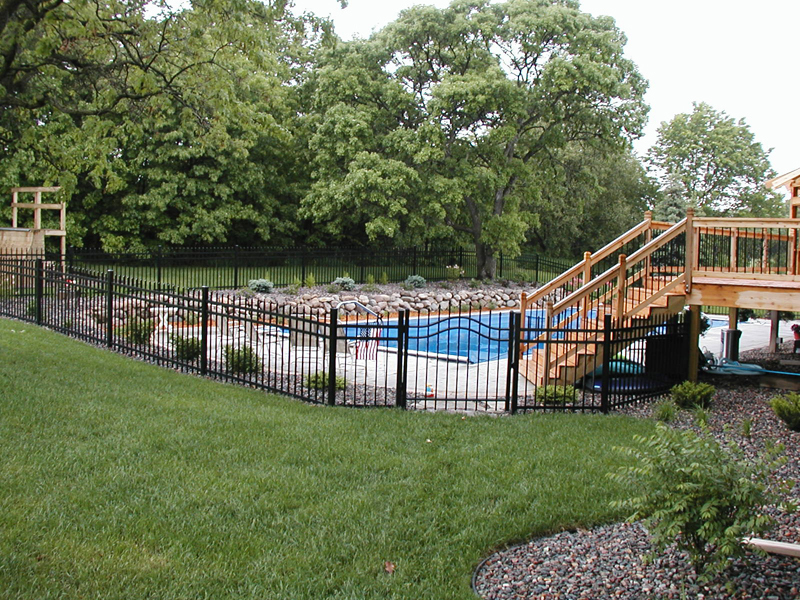 If you’re looking to have an ornamental fence installed, trust the experts at Arrow Fence Company to get the job done right. 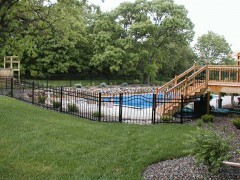 Call 763-755-0088 for professional fence installation today. You will definitely be happy you did.